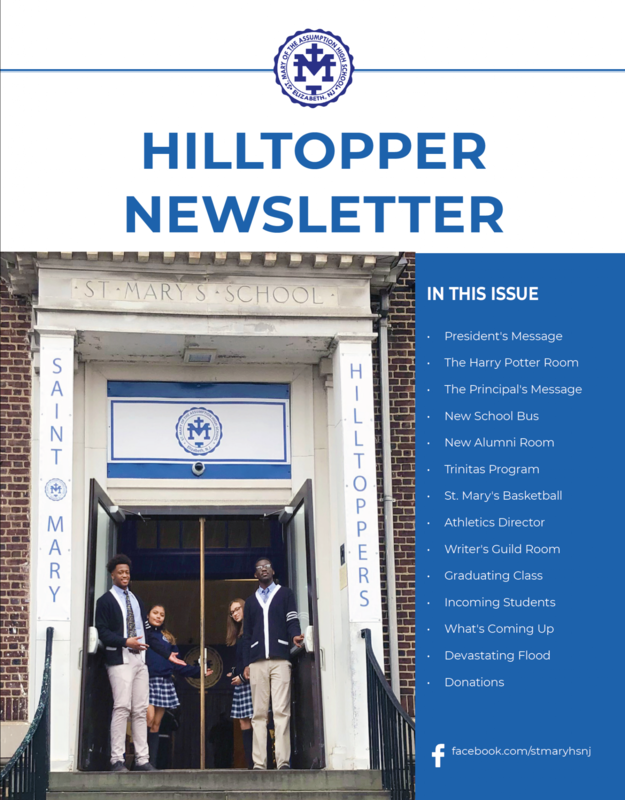 The Hilltopper spring newsletter was mailed to everyone on our list. If you would like to be added to the list for future mailings, please register below. You can read the newsletter online here.